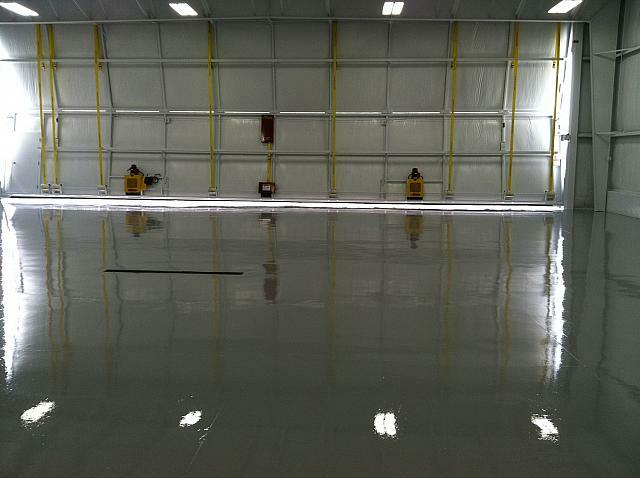 For areas that require a safe, clean, durable, and aesthetically appealing flooring solution, The Concrete Protector resinous flooring will provide exceptional value and performance over pre-engineered floors. 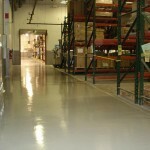 From hospitals and garage floors to school hallways and grocery stores, resinous flooring systems are continuing to gain popularity with architects and designers because of their unique ability to deliver seamless cleanliness, stain resistance, unrivaled durability, slip-free safety, and endless design possibilities! 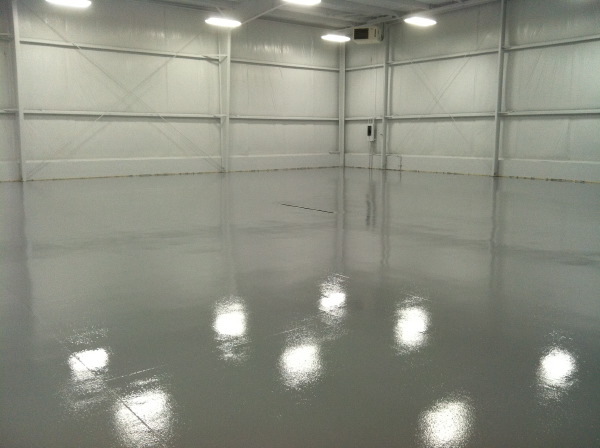 Durable Resinous flooring systems provide superior chemical and abrasion resistance over pre-engineered floors. 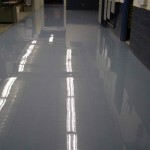 Decorative Enhance your high-performance flooring environment by adding custom color and texture to compliment any décor. 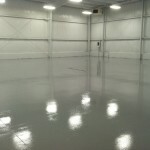 Economical Resinous flooring systems provide a cost-effective alternative to pre-engineered floors. 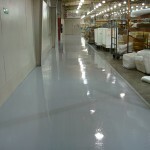 Safe Color Flakes resinous flooring media provides an orange peel texture that increases slip-resistance and safety. 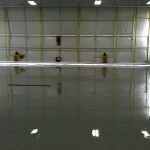 Clean Resinous flooring systems are wax-free and economical to clean with soap and water. 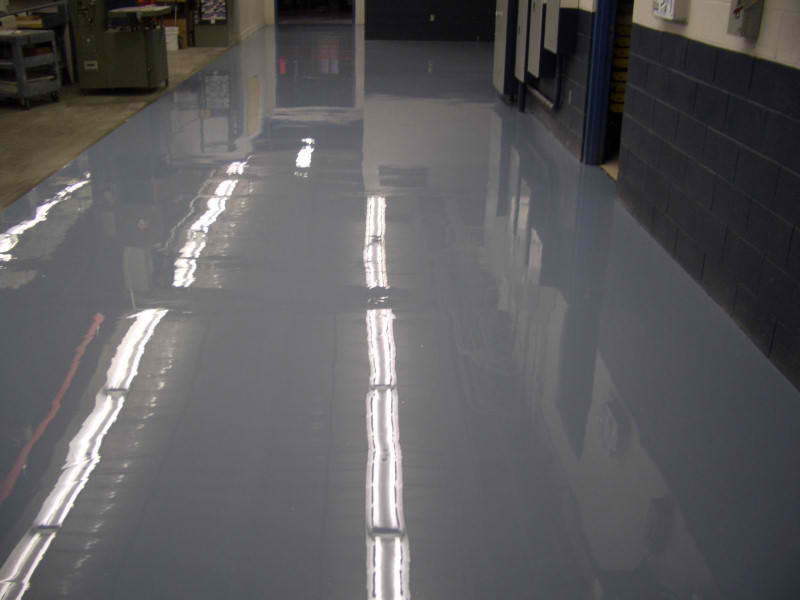 Monolithic Resinous flooring provides a seamless flow of wall-to-wall beauty that does not collect dirt, moisture, or germs. 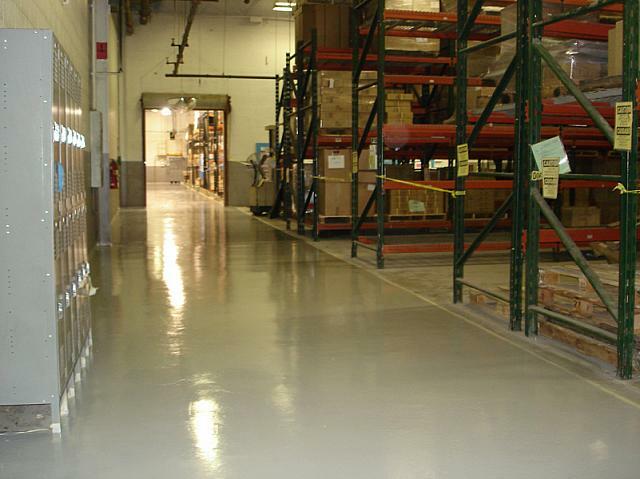 Low Sound Resinous flooring systems provide a seamless and flexible surface that deadens the noise of foot traffic and carts. 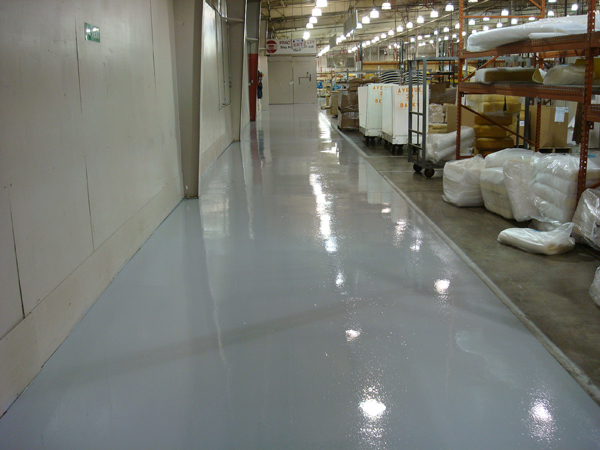 Renewable After years of use, efficiently revitalize your resinous flooring system by sanding the surface and applying a new topcoat.